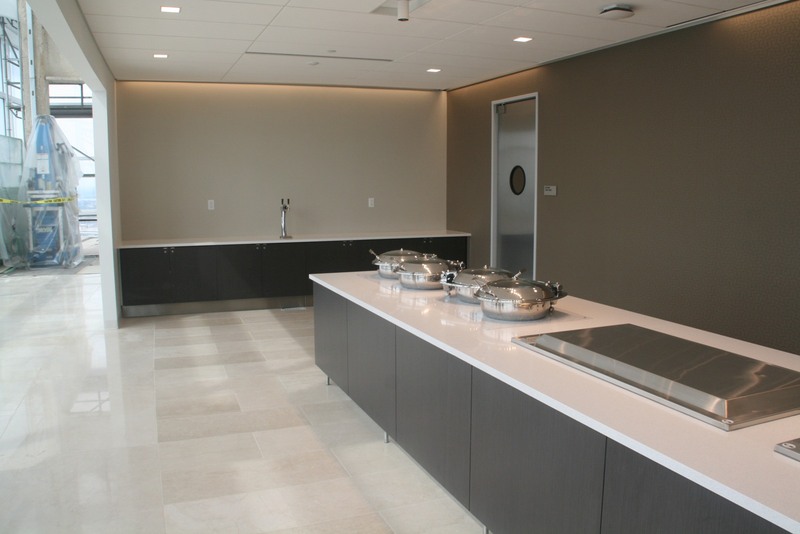 The kitchen on the 32nd floor of the Northwestern Mutual Tower. Photo taken August 21st, 2017 by Jeramey Jannene. All Rights Reserved.